We are glad to report that in the next few days, our company "PROART CENTER OF PERFORMING ARTS" starts an advertizing campaign for Liv Hospital Ulus hospital which opens the branch in Tashkent. 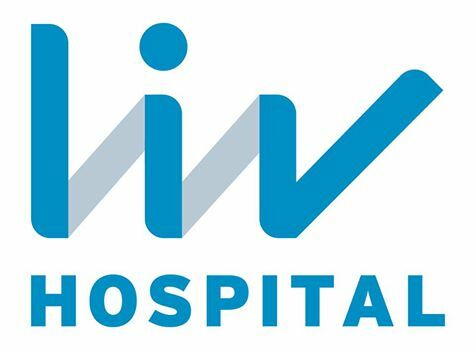 The name "LIV" is deciphered as "Leading International Vision" that means "the Leading Medical Opinion", and the hospital seeks to be the institution creating medical vision on the international scene. The principle of ability of an organism to independent treatment is the cornerstone of the project of LIV hospital, and to the forefront there are not diseases of the patient, but his health. And the way to health begins with psychological health and high degree of trust, a quiet state and confidence.